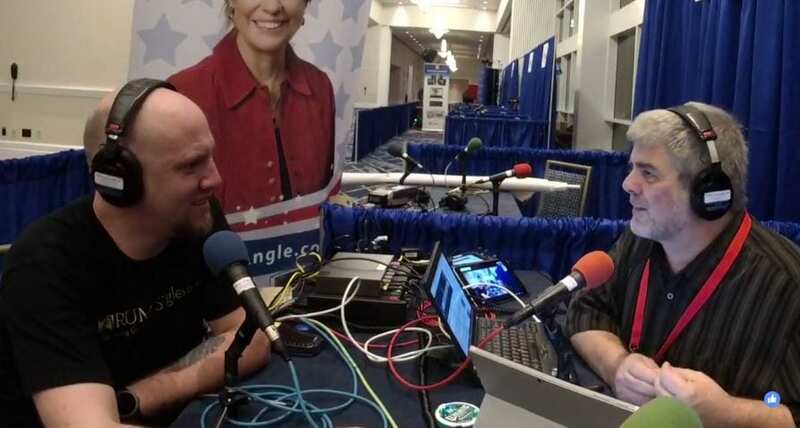 Dave Goss, founder of TrumpSingles.com and PoliticalPranks.com debriefs Trump’s CPAC speech. He’s still an entertainer! It was FUN! Ben Brubeck, Associated Builders and Contractors (ABC.org) @ABCNational says this president understands construction and cutting red tape to move infrastructure projects along. For too long school counselors have been pushing students toward college. Not every kid is cut out for college. There are plenty of good trade jobs that don’t require college. We need more people filling trade jobs. Lots of openings to get kids out into productive work. Richard Manning, with Americans for Limited Government (getliberty.org) @LimitGovt, the tax bill was a substantial change that matters.